Being here in a foreign country has left me craving more and more books, that I am devouring at a rapid rate, so Farmboy suggested a really cool thing to start; a Book Swop! So for those of you out there who would like to read/borrow/swop some of my books with some of your own, please write a comment here on this post, or email me at farmboyandcitygirl@gmail.com. At the moment I am also borrowing some books from the Daejeon International Community Centre's library, which has quiet a good selection too! Hi Melissa! 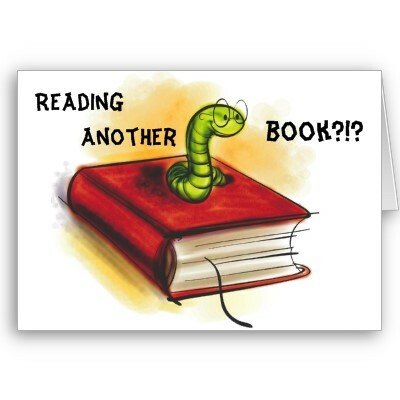 Thats ok, 1 (or 2) books are better than none :) what do you have? I have a bunch of jane austen (Emma, Mansfield Park, Persuasion), ken follet(World without End) and anita shreve (The Weight of Water, Light on Snow), and a couple other random books/authors.